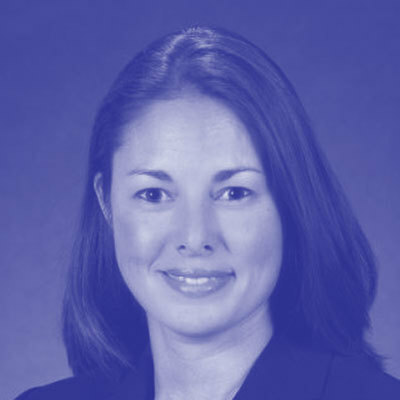 Sophia Bright has been with The Boeing Company for 19 years on a variety of programs ranging from Guidance, Navigation & Control for the International Space Station Program to training simulator development for various Department of Defense aircraft platforms (e.g. P8-A, Apache, and the T-45) and the Commercial Crew Transport System. As part of these programs Sophia played an integral role by providing Program Execution, Systems Engineering oversight, and Systems Integration leadership across various disciplines and teams. In March 2014 Sophia joined Boeing’s Information Technology & Data Analytics team and is currently the Director of Human Resources, Safety & Security, OIG/Admin, and Corporate in the Business & Supply Chain Systems organization. This group is responsible for the applications that support these functions across the Enterprise. Sophia holds a Bachelor of Science in Aerospace Engineering from Iowa State University, a Masters in Business Administration from Washington University in St. Louis, Missouri and a Japanese Studies Certificate from Waseda University in Tokyo, Japan. She is an Associate Fellow with the American Institute of Aeronautics and Astronautics (AIAA) and currently serves as a Director for the Business Management Group within the newly formed Integration & Outreach Division. Sophia is married to Nathan Bright, a fellow Boeing Engineer and alumnus of Iowa State University. They have one child, Vanik. Sophia is very active coaching her son's First Lego League team. She is also active in her son’s Boy Scout Troop as a Committee Member and as a ScienceTechnology-Engineering-Math (STEM) / Super Nova Merit Badge Counselor. Sophia also services on the Greater St. Louis Boy Scouts of America STEM Council.